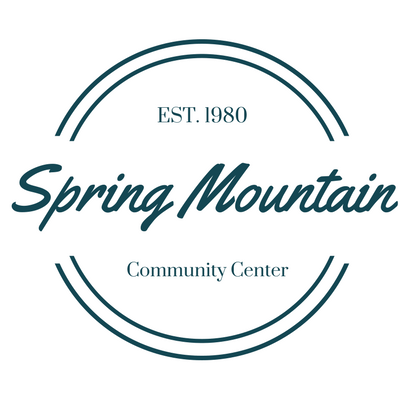 Spring Mountain Community Center will offer a Pollinators Garden & Honey Bee Classand discussion on April 20, 2019. The class will run from 10am to Noon. Ricky Manning and Rose Bruce will be the speakers. They will discuss Native Pollinators and how important they are to our survival, the Food chain and the ecology of our planet. Manning and Bruce will offer ways to help and what we can plant and do to benefit the pollinators. A tour of the community center property and discussion of future plans for a Pollinators Garden to add beauty to our homes and food for our little friends who work so hard is scheduled as part of the event. The honey bee portion of the day will inform us about the struggles honey bees are experiencing currently. How we can help and what we can do as a husbandry of the bees will be offered. 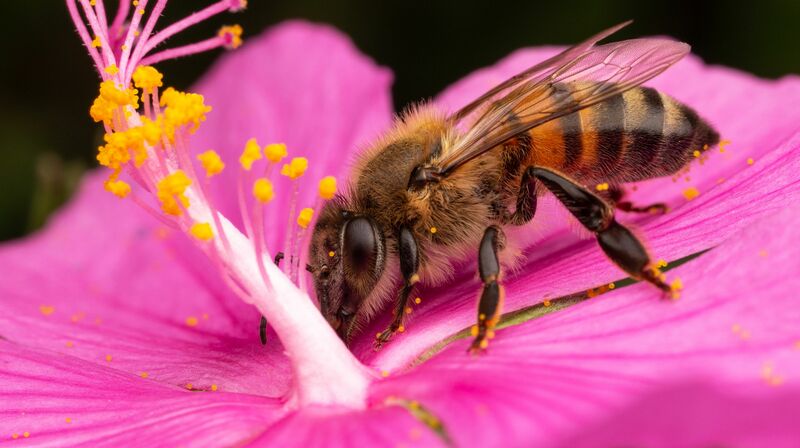 Did you know Honey Bees are considered livestock just the same as cows, horses, pigs and poultry in North Carolina? Come out and learn some facts and gain knowledge of the fascinating world of bees. This is a free event. Hope to see you there. For more information on the presentations, call Ricky Manning, Lick Log Branch Apiaries at 828 275-2486.